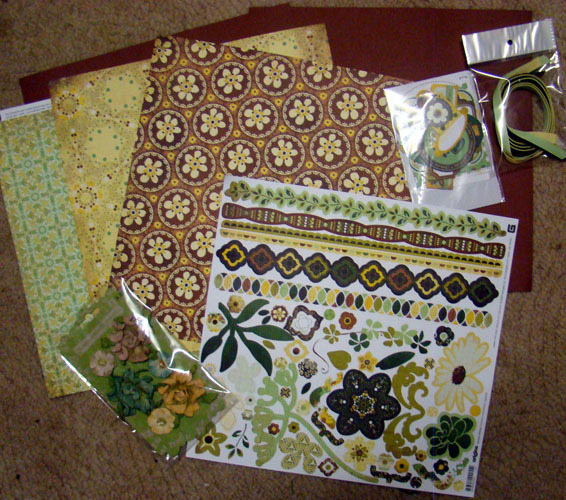 Here is the fabulous BG Origins kit Wendy sent me. I have made one page so far and will share at the March CC. Oh WOW - no wonder you're so happy with it :D Gorgeous.